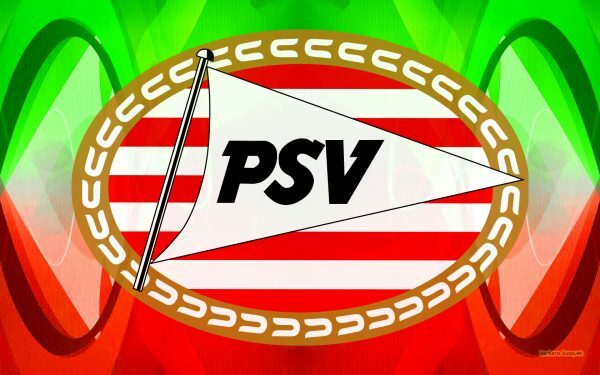 Logo wallpapers of Dutch football club PSV Eindhoven. 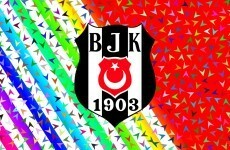 In The Netherlands they play in the Philips stadion. 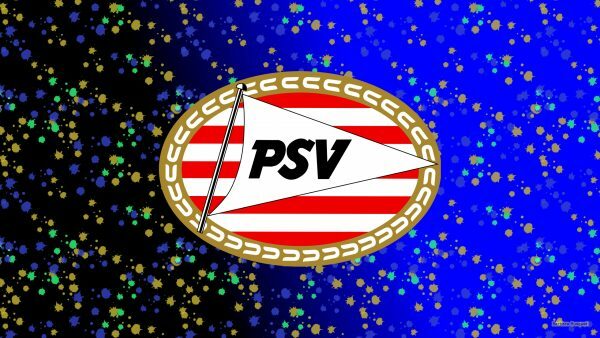 Dark HD wallpaper with the red white logo of PSV. 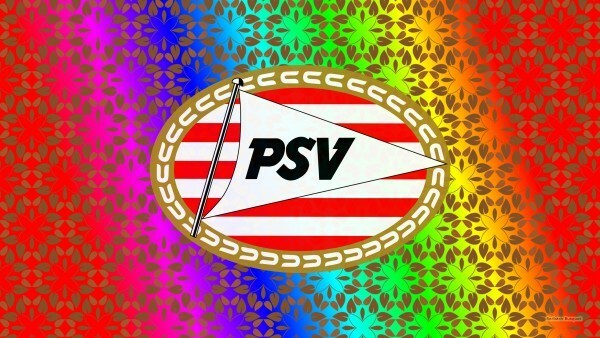 Red green PSV Eindhoven wallpaper. Black blue PSV football club wallpaper with paint splashes. Red PSV football logo wallpaper with stars in the background.